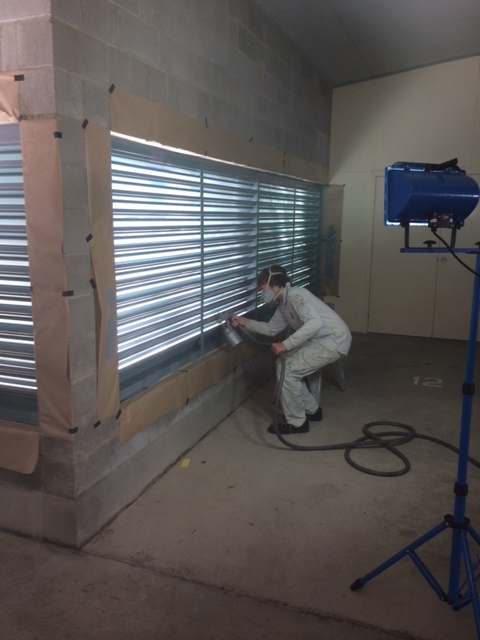 We offer a long list of specialised services related to repainting commercial and industrial buildings. 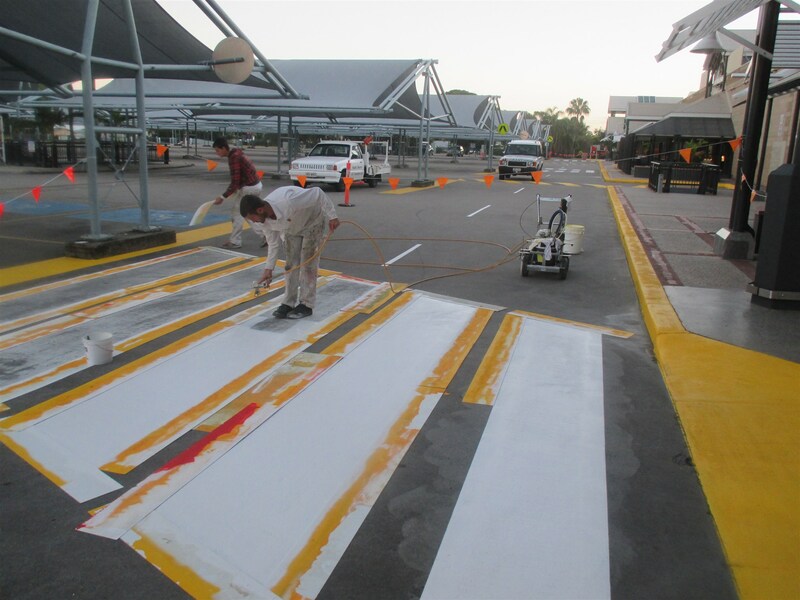 With teams in Mackay, Townsville, Airlie Beach and Adelaide, we are the preferred commercial and industrial painter for many clients, including the defence department, shopping centres, body corporate management firms, private schools and local and state government bodies. 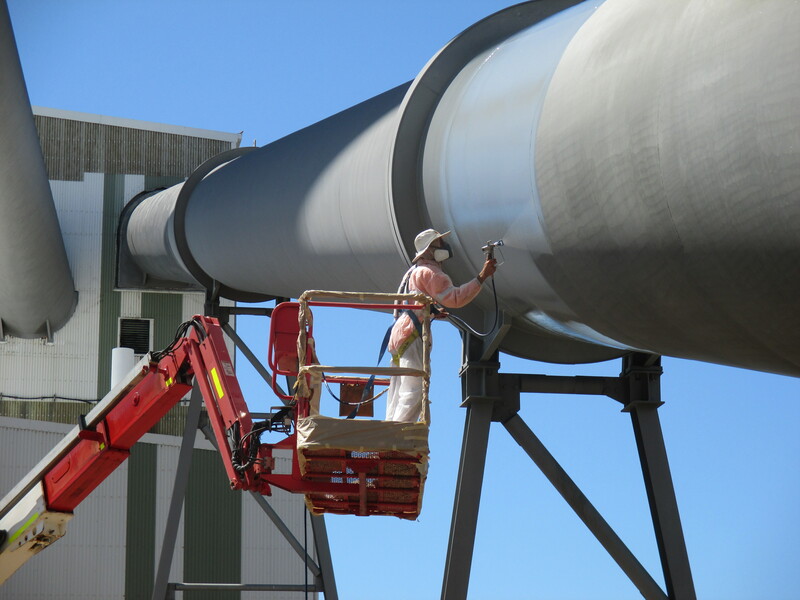 Grant Painters have the specialised equipment and staff to carry out minor shutdown maintenance works for industrial painting works. 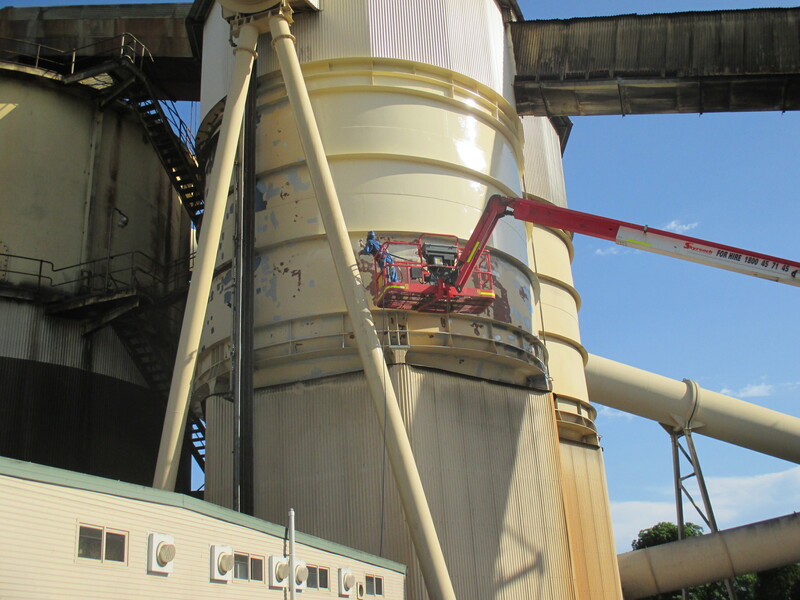 Past jobs have included re-coating of water and sewerage treatment plants for local councils and re-coating of sugar mill / refinery infrastructure. 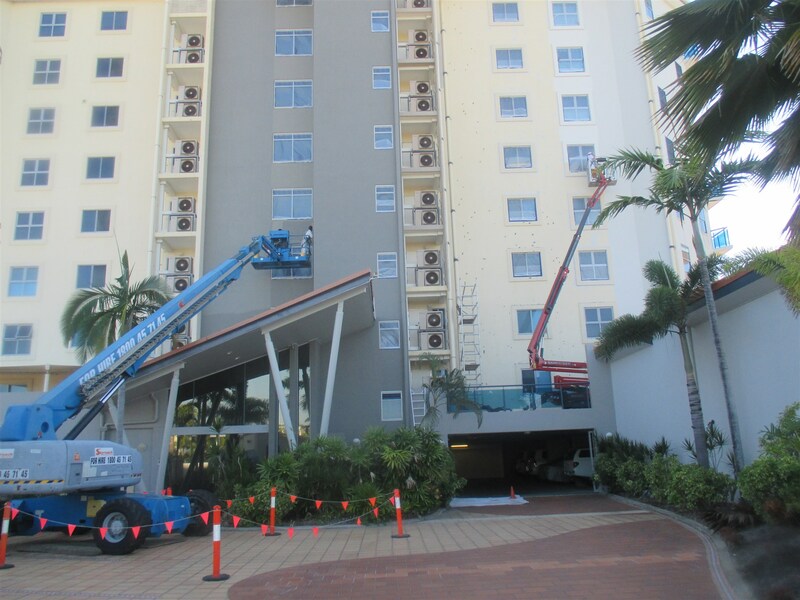 Grant Painters specialises in 2 pack refinishing of dull powder-coated surfaces including handrails & balustrade, privacy screens, fencing and windows. 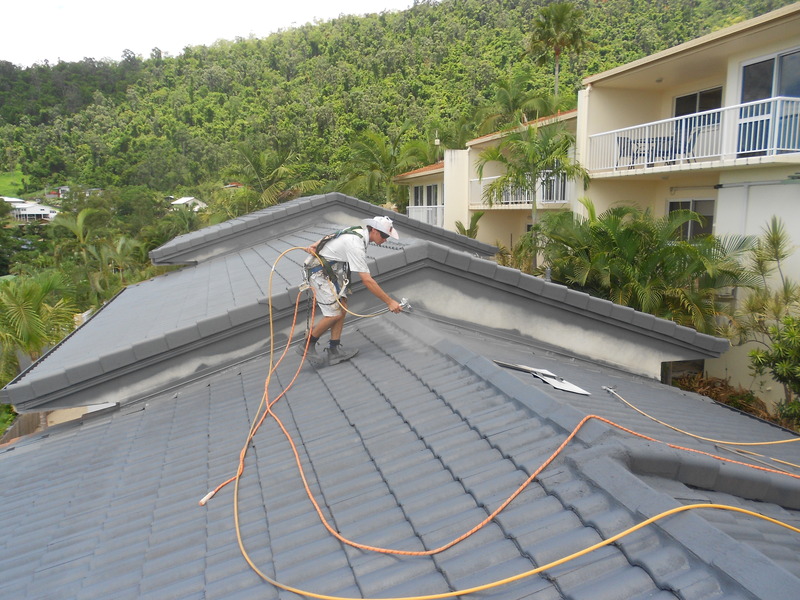 We apply special coating systems that are more durable than conventional paints i.e. 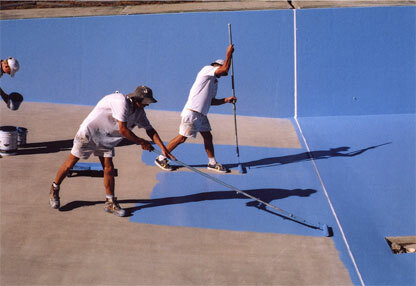 less prone to fading, chalking and rusting. 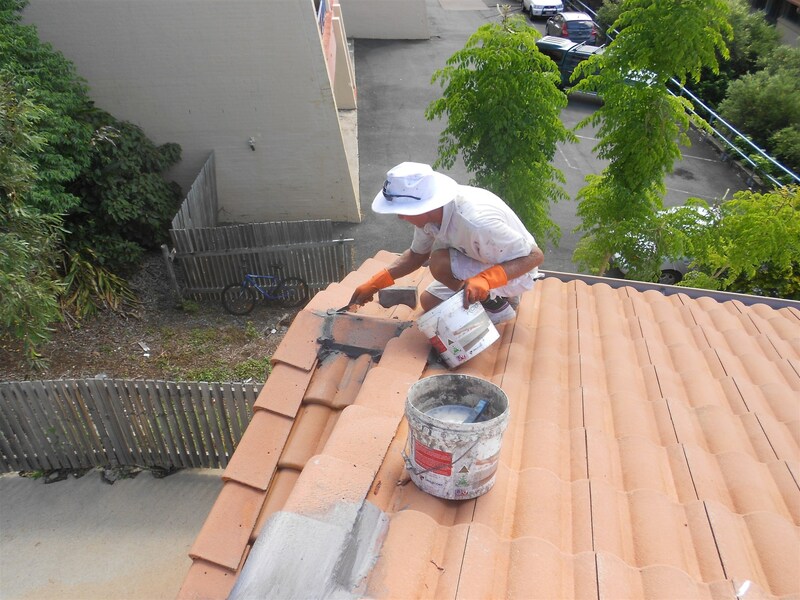 Tile repointing and other trade repairs are carried out or organised if necessary. 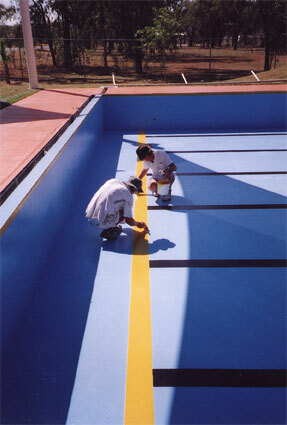 Painting of swimming pools is a specialised job (often with inherent unforeseen problems) and is best left to the experts. 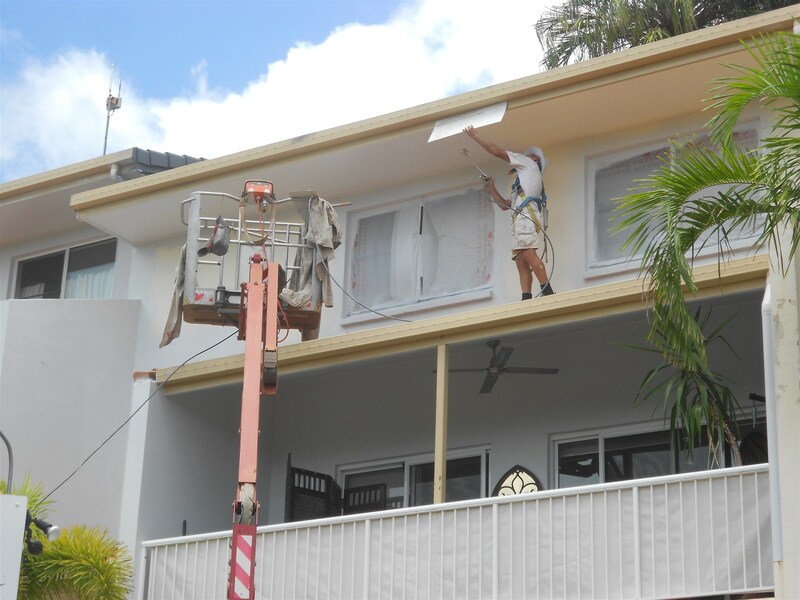 Grant Painters have extensive experience in this area. 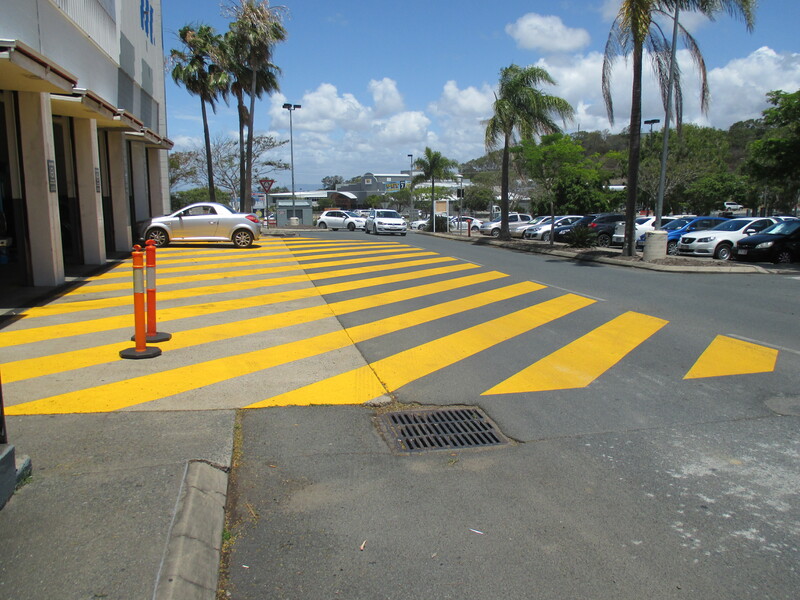 Carpark lines and numbers are expertly remarked with our specialised equipment. 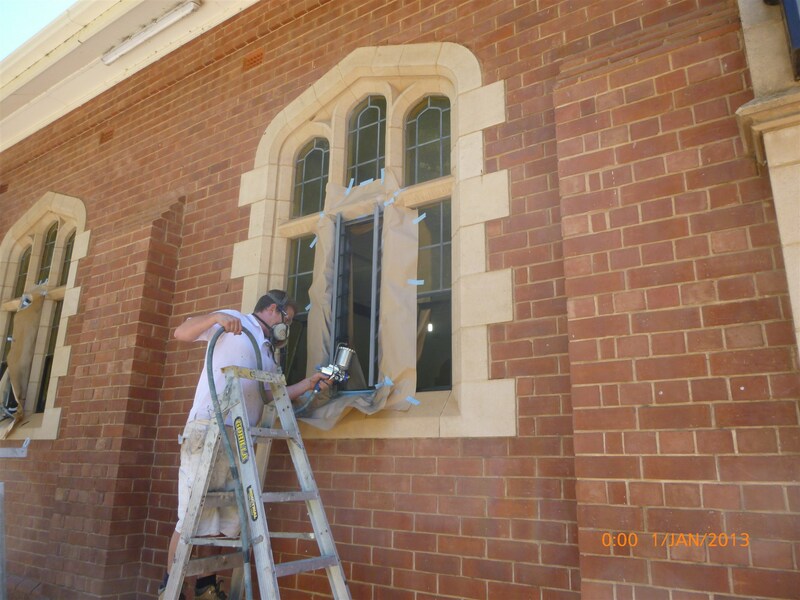 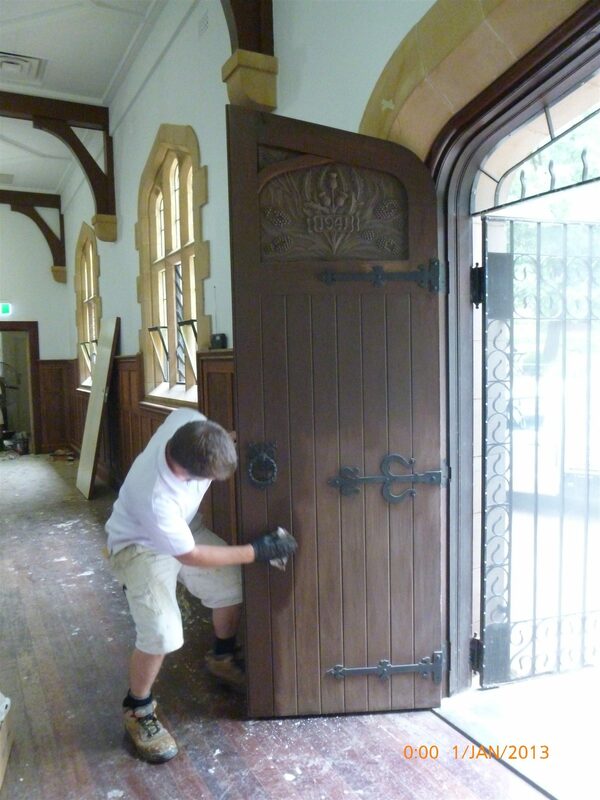 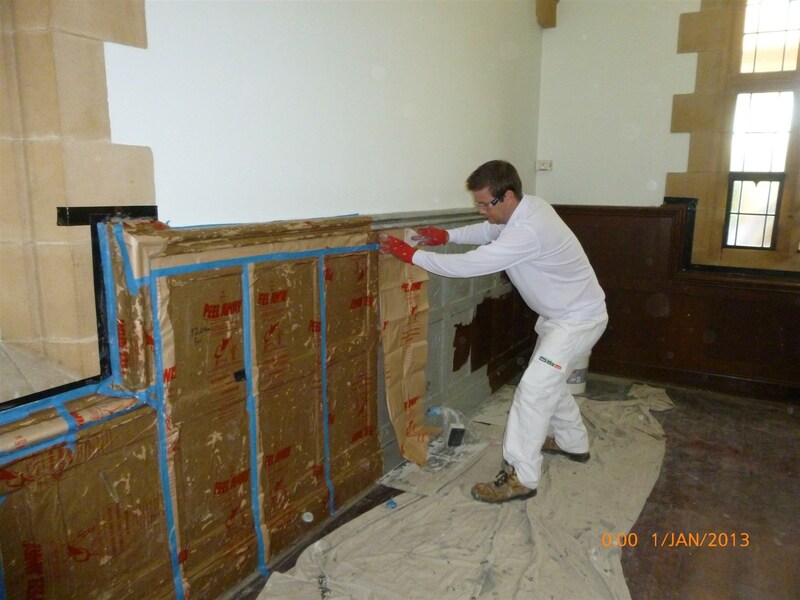 Grant Painters understand the special techniques and care involved in heritage restoration works. 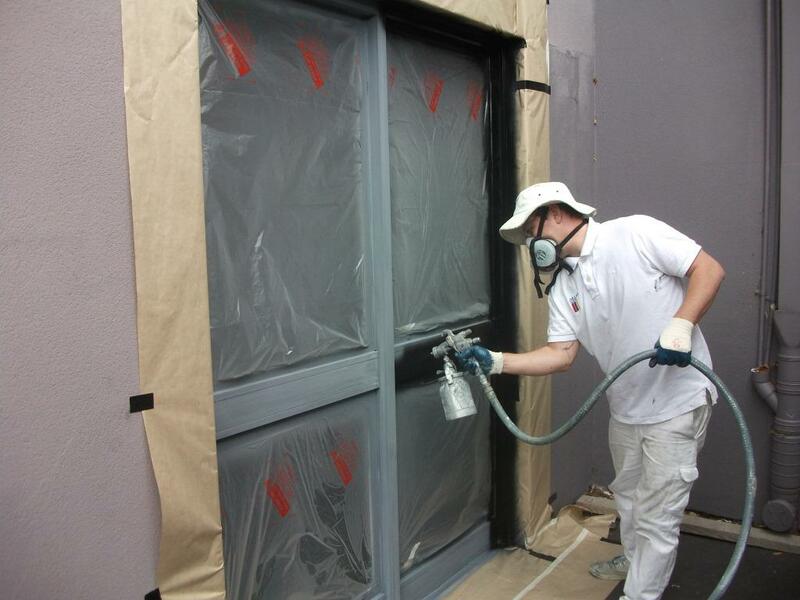 The correct use of spray painting equipment requires a higher level of skill and care (or workmanship) than other forms of painting.